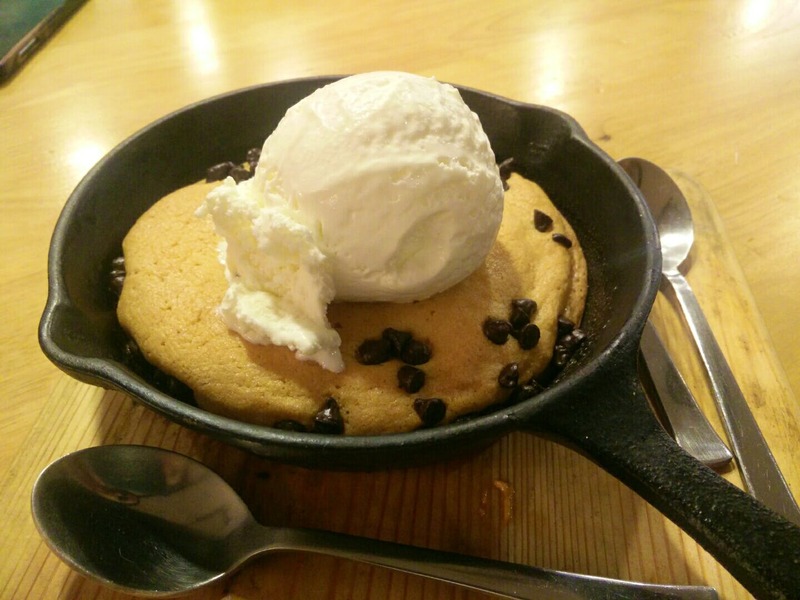 The Skillet Cookies With Ice Cream At Third Wave Coffee Roasters In Koramangala Is A Must-Try! I visited Third Wave Coffee Roasters in Koramangala during the weekends and had their skillet cookie and rose and cinnamon flavoured coffee. The skillet cookie was to die for, definitely going back for some more. While, the coffee had a unique taste and might not suit everyone's palette, so, order accordingly.